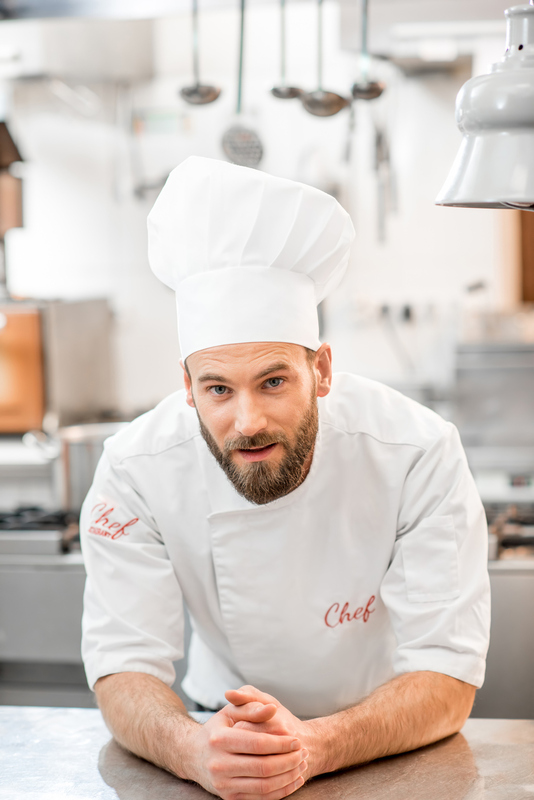 The Certificate IV in Commercial Cookery qualification reflects the role of commercial cooks who have a supervisory or team leading role in the kitchen e.g Chef or Chef de Partie. They operate independently or with limited guidance from others and use discretion to solve non-routine problems. The pathway to a Certificate IV in Commercial Cookery qualification is the successful completion of the Certificate III in Commercial Cookery. Enrolment requests directly into the Certificate IV in Commercial Cookery without the Certificate III in Commercial Cookery may be considered if candidates can demonstrate they have a suitable level of relevant industry experience. 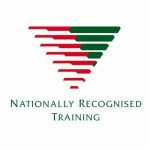 This qualification provides a pathway to work in various kitchen settings, such as restaurants, hotels, clubs, pubs, cafes, cafeterias and coffee shops.